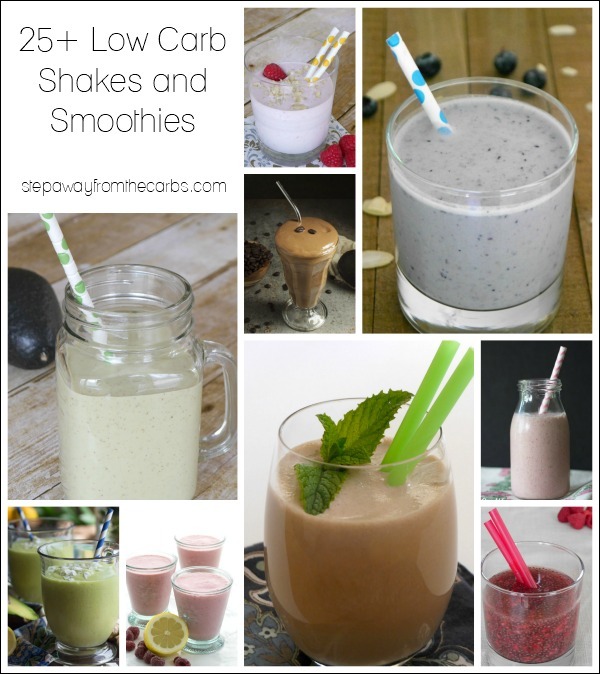 Here are over 25 low carb shakes and smoothies for you to try! 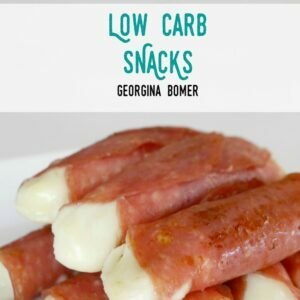 Fruity ones, chocolatey ones, and more – all keto and sugar free recipes. 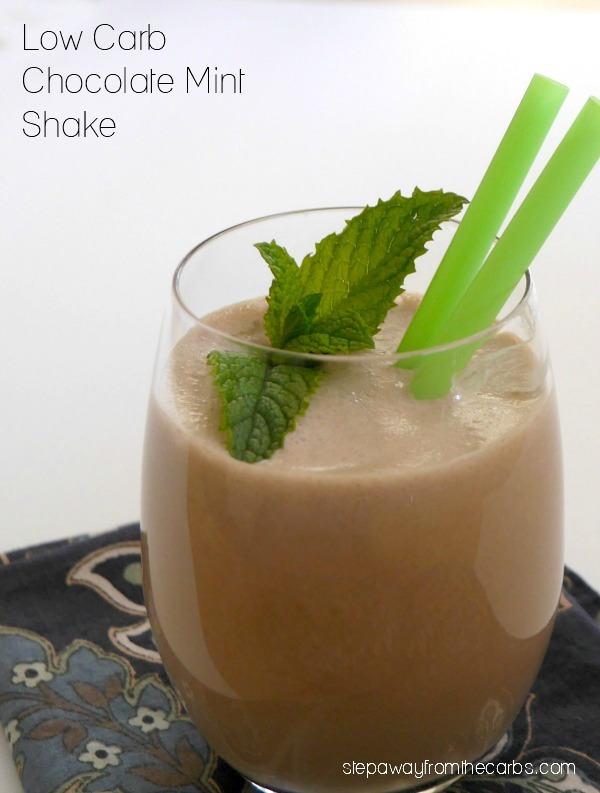 Low carb shakes and smoothies are usually super quick to make – and very easy, too! 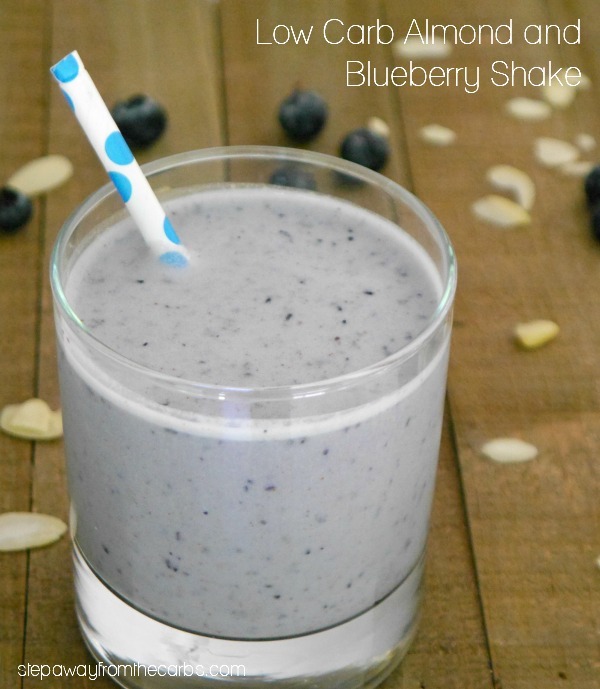 You’ll probably need to get yourself a good blender, though – I adore my Ninja because it has a single serve option – which is perfect for shakes! There are SO many flavor combinations and bases – so I’ve collected a whole bunch of recipes so that you can see them altogether. 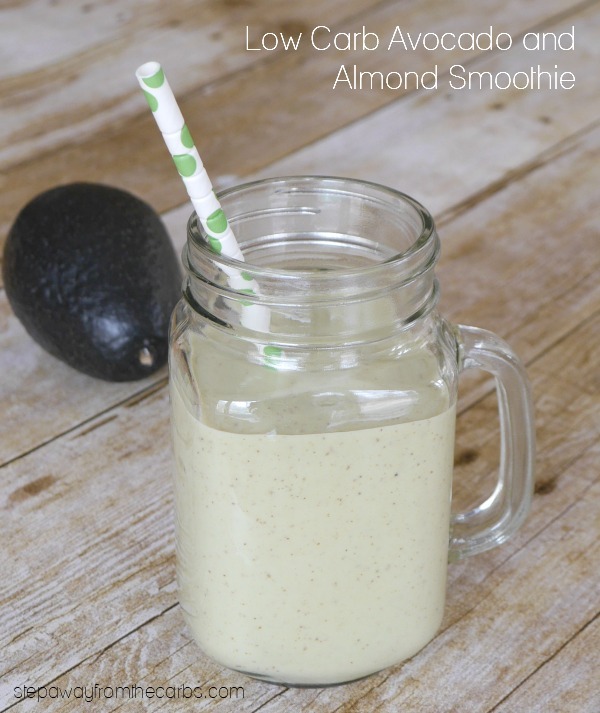 Before we get to the recipes, I want to give a quick shout-out to two low carb products: The ready-made shakes from Atkins have a great flavor – Vanilla is my favorite – and they’re SUPER convenient. And also the ChocoNite hot cocoa powder from ChocZero. I love this brand and their powder comes in three flavors: milk chocolate, dark chocolate, and white chocolate. And they’re perfect for shakes as well as for making cocoa! 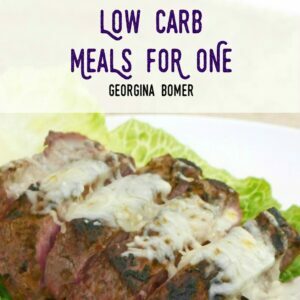 And here are some low carb shakes from some of my favorite blogs!